The Castro was built at a cost of $300,000. The Castro’s designer was Timothy L. Pflueger (1894-1946) who went on to become a famous Bay Area architect. 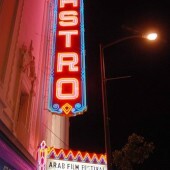 In 1977, the Castro was designated City of San Francisco registered landmark number 100. It is one of the few remaining movie palaces in the nation from the 1920s that is still in operation. 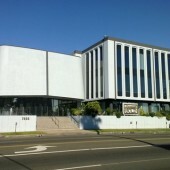 A unique venue for private film and television screenings as well as non-screening events, the Harmony Gold Preview House is a landmark state-of-the-art screening and event facility located at the border of West Hollywood and Hollywood. 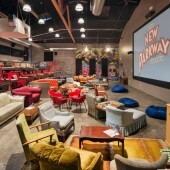 The theater is also conveniently located near several restaurants and cafes. 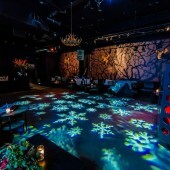 Mercer is an intimate club and lounge in what was formerly the old Project One art gallery space. This “New York–inspired, DJ-fueled club and lounge” comes with tufted-leather couches, whiskey and a dance floor. The venue has two distinct spaces: a gentlemanly lounge up front and a clubby dance floor in the back. Well, three distinct spaces, if you count the central bar area that connects them. 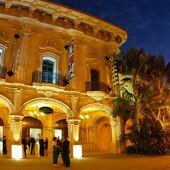 MOPA is located in beautiful Balboa Park in the Casa de Balboa building, along with the Model Railroad Museum and the San Diego History Center. Casa de Balboa is the building next to the Prado Restaurant. 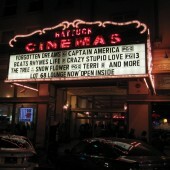 The Shattuck Cinemas opened in May 1988 on the ground floor of the lovely Shattuck Hotel in downtown Berkeley, just one block from the University of California-Berkeley. 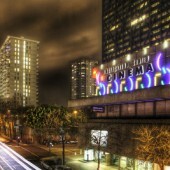 It features an eclectic mix of Hollywood favorites, foreign language cinema and independent film. 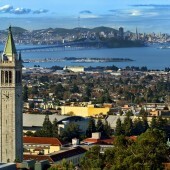 The venue is part of Downtown Berkeley, and the vibrant center of the city, with a growing arts district at its core – a mecca for movie-goers, art-lovers and food-connoisseurs. Its location is just one block from Downtown Berkeley BART station, convenient to all the Bay Area.